Just 40 kilometres from Brisbane, Morayfield has grown from a rural town to a thriving, affordable, residential community. Serviced by a major shopping centre featuring the big brands like Woolworths, Target, Bunnings and a rail link to Brisbane and the Sunshine Coast, Morayfield a perfect location for the city commuter. Lakeview combines country-styled living with city convenience as it is less than 10 minutes from this commercial heart. 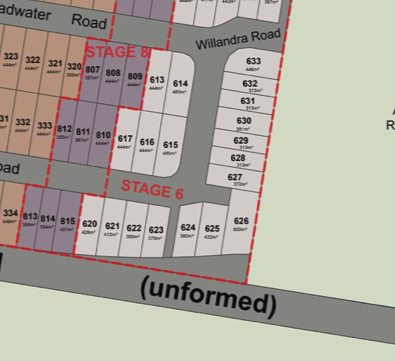 It is close to schools and a community centre and is just a stroll away from Petersen Road Sports grounds-t he home of the Caboolture Sports Club. 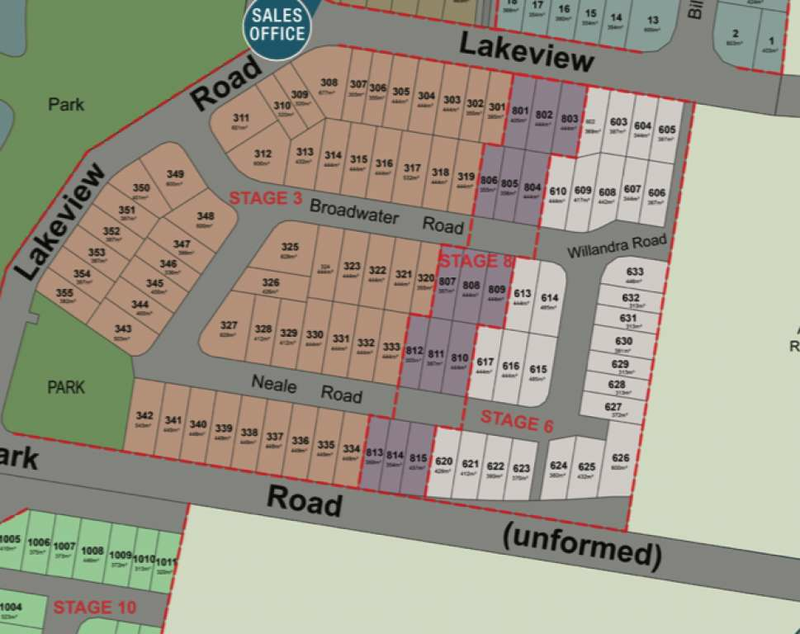 Lakeview estate is nestled beside The Kevin Kaeser Oval Lake spring fed dam. This spectacular native reserve is a bird watches paradise and is home to the historic John E Noyce Birdhide. 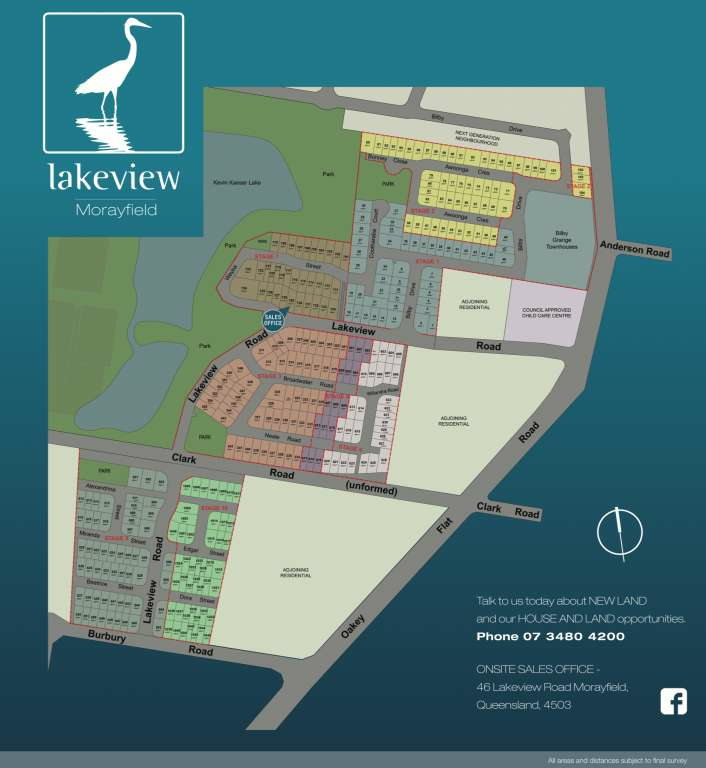 Residents of Lakeview have direct access to a park, picnic area and nature walking tracks. This semi-rural location offers the best of all worlds. 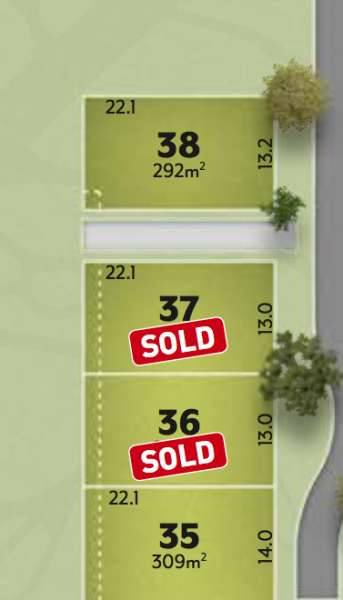 A plethora of playing fields, nature walking tracks and all just minutes away from schools, major shopping, the service precinct of Morayfield and the M1.